Live somewhere for a while and it’s easy to miss out on those days out you always meant to do around the city. But what better excuse to finally try that thing everyone’s been talking about than a brand new year eh? 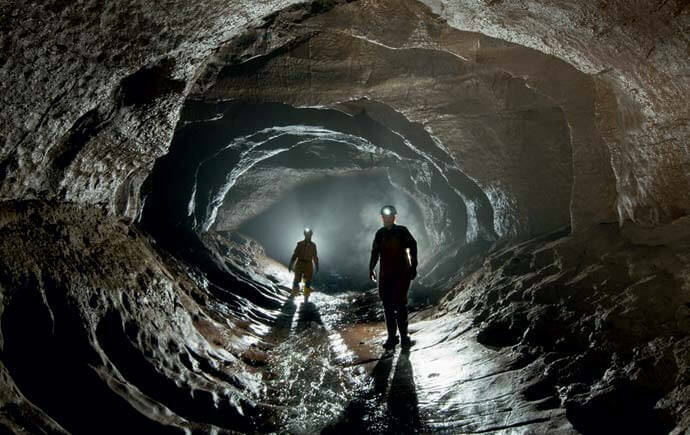 We’ve rounded up a few ideas for alternative days out in and around Sheffield – from zorb footy to escaping hordes of the undead – to try before the year is out. If the festive season was a real gut-buster but you despise an arduous sesh at the gym, this one’s for you. 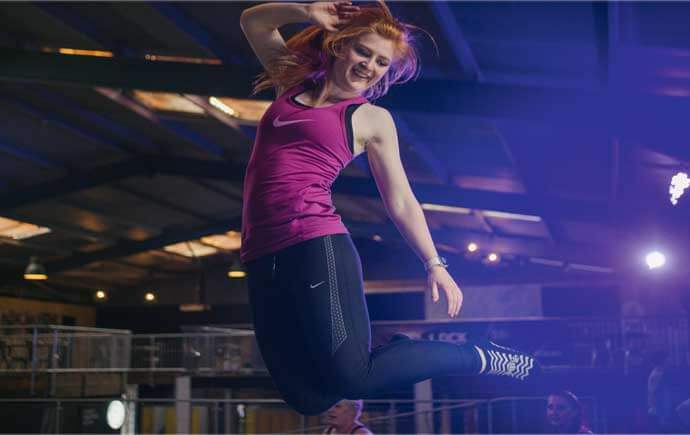 Jump Inc Trampoline Park is a whopping 24,000 sq ft spring-loaded urban playground that will coax out your inner child and get that body bouncing. There’s also a Ninja obstacle course for the more competitive among you. Challenge accepted. Time to put those puzzle-solving abilities – and patience levels – to the test with an escape game challenge. 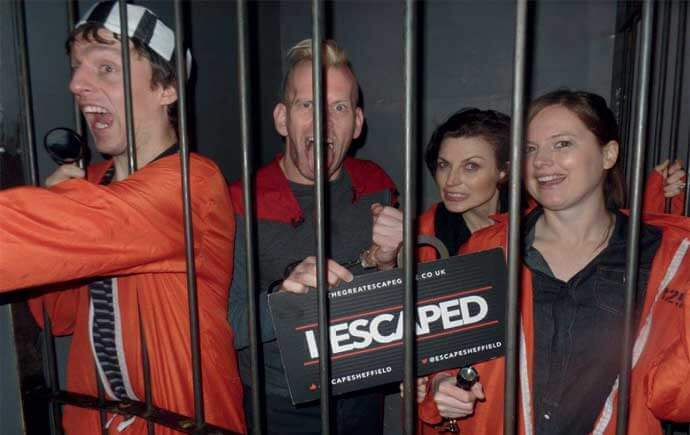 Sheff has plenty of places to try your hand at this lark; whether it’s The Great Escape Game, Crack the Code or Escape Sheffield, you’ve got plenty to go at in the city centre. Perfect for team-bonding days or just a fun afternoon out with pals. Number 3: Have a ball! 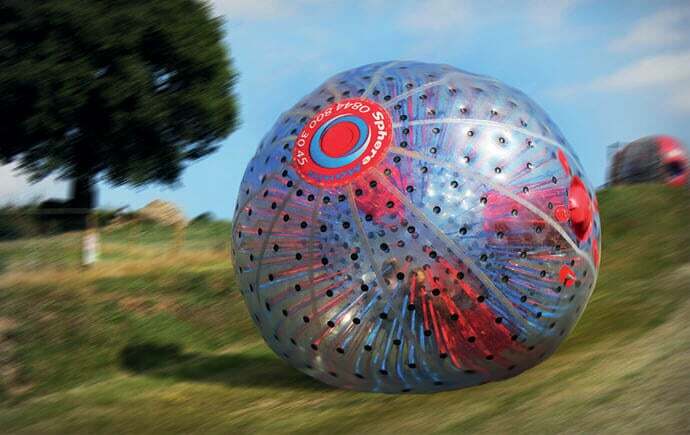 Imagine rolling a hamster ball down a hill and you’re the hamster. If that sounds like your sort of bag, then you’d love a spot of zorbing down the hills of Norfolk Park. If you’re after something a tad more physical, you can give bubble football a nudge, which features ten people in zorbs clattering each other on an astroturf under the pretence of a 5-a-side match. If you’re a self-professed Cat Person, we have a gut feline that you’ll go absolutely potty for Tabby Teas. 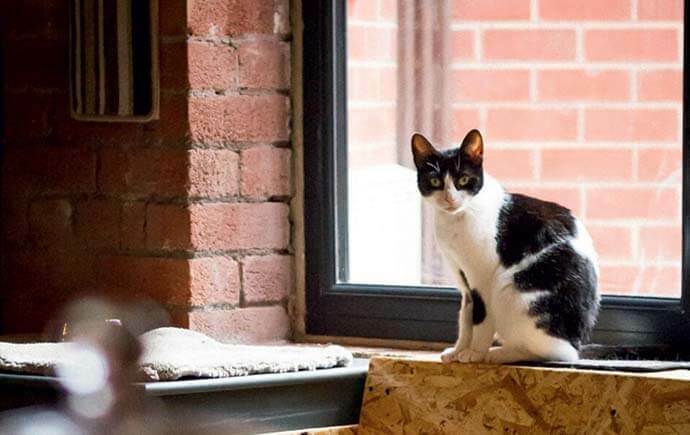 The Cat Café on Cemetery Road is abode to a number of furry friends, re-homed from rescue centres Mill House Animal Sanctuary and Safe at Last Pet Samaritans. Be sure to grab a couple of slices of cake while you’re at it. Number 5: Don’t get eaten! Ever wondered how you’d fare in a zombie apocalypse? 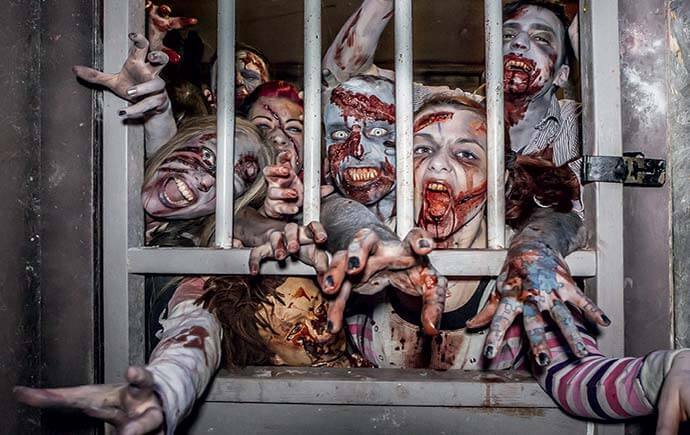 Sheffield’s Zombie Infection Experience will test your instinct for survival to the limit. Comprising all-too-real ravenous zombies and objective missions, you’ll be fully trained in manoeuvring the free-roaming zombie terrain, armed with your very own life-like replica airsoft weapon. Number 6: Head up the Arse! Beat the inevitable couch-potato slump this January and get out to the peaks. Set in the middle of postcard picturesque Castleton, Peak Cavern (more endearingly known as The Devil’s Arse by locals), combines much-needed fresh air with a bit of history as you’ll be able to witness first-hand the remains of an ancient village, once inhabited by a rope-making community. For an unforgettable experience, catch one of their year-round music events in its natural amphitheatre. 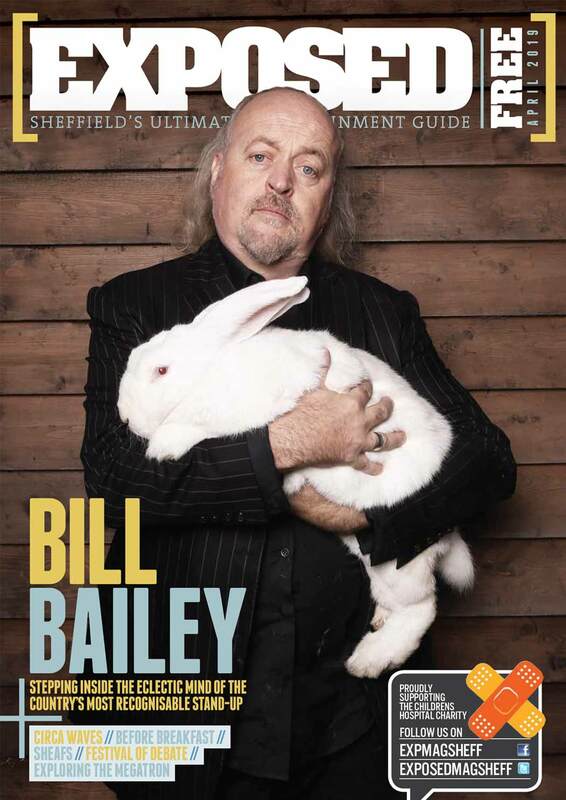 Big arenas and touring shows are all well and good, but Sheff’s music scene is back on the up and that is largely testament to the hard graft put in by the smaller venues such as Yellow Arch, Café Totem and The Washington, to name but a few. 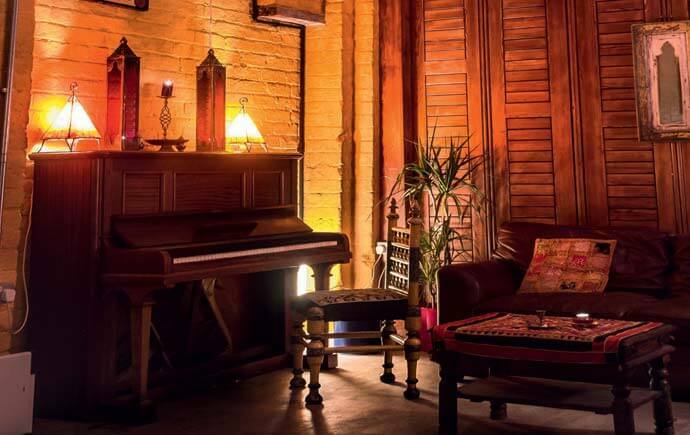 All offer a wide mix of genres and affordable tickets prices – so have a look online for a local gig night and head down with some pals. A family-friendly activity suitable for a range of ages, Foot Golf is – as you might have sussed – a mixture between football and golf played on a nine-hole course. Surprisingly difficult (how far can you actually kick a football in straight line?) and requiring just as much finesse as power, you can play at Rother Valley, Loxley or a short drive to Tapton Park Golf in Chezzy. Little visit to Mayfield Alpacas Animal Park yesterday! Mayfield alpacas out to the west of Sheffield have got a whole host of animals for you to meet: lama, reindeer, rheas, wallabies, meerkats, farm animals, exotic birds and of course, alpacas.